… blends remarkable experiences with an inner struggle and search for meaning. 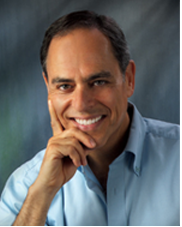 I believe that most people deeply yearn to experience more happiness and explore their spiritual nature. I hope my writings are an inspiration to experience a life of greater truth, fulfillment, and love. 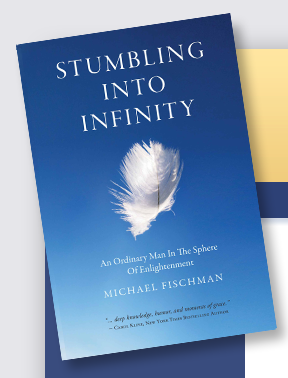 … is the intimate and sometimes startling account of Michael Fischman’s spiritual journey and the encounter that changed his life forever. … a fascinating and personal memoir that takes you into the compassionate and mysterious world of an enlightened seer. Comments Off on … blends remarkable experiences with an inner struggle and search for meaning.